November 15 is America Recycles Day...so let's take a look at what you're recycling! Nearly everything? A few cans and jars here and there? Nothing at all? No matter where you are on the recycling spectrum there is always room for improvement. I like to set goals for being a better recycler, because its so important for the planet! It helps us conserve the planet's resources, reduce landfill waste, and save energy...all are big WINS. Let's make some goals. 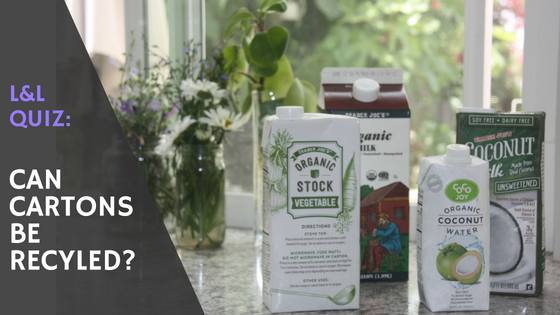 Do You Know What To Do With Empty Cartons? 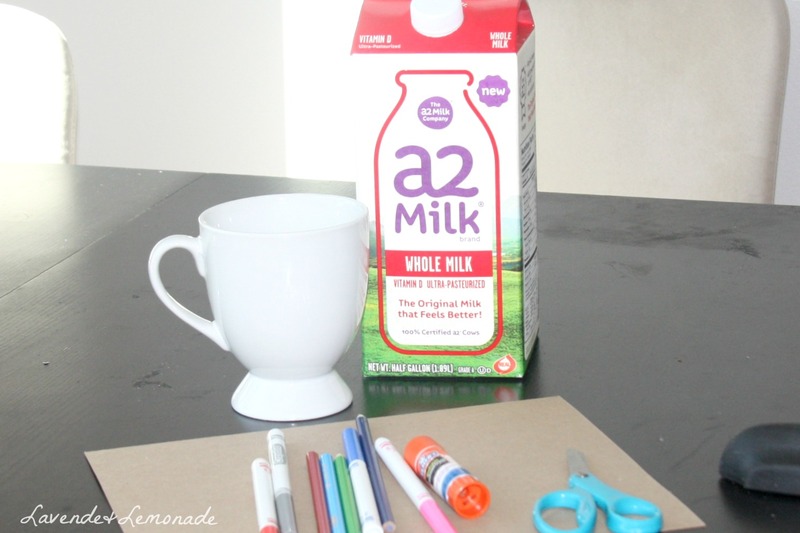 L&L QUIZ: Can Cartons Be Recycled?? As I finished a refreshing cube of coconut water I stared, perplexed, at the packaging. A cute rectangle cube made out of what looks like a mix of paper and some sort of lining, a plastic spout, and a plastic lid. Can that be recycled?? 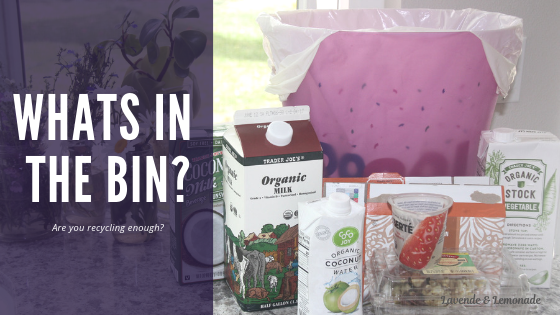 With a feeling of guilt, I tossed the plastic lid into recyclables and the cube into the trash. Surely a complex blend of materials like that can't be recycled...right?? A few days later, another coconut water in hand, I knew it was time to get educated. Is it possible that the cartons that I'm buying more and more of these days can actually be recycled?? 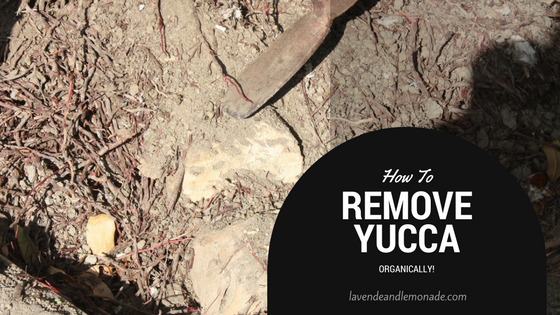 How to Remove a Yucca, Organically - Tested! Our house came with an uninvited guest - a massive yucca in the backyard. 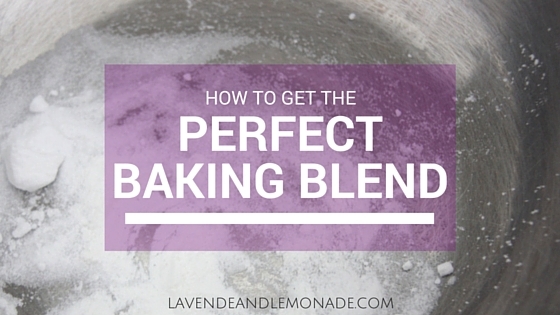 With a little bit of hard work, here is how we got rid of it...for good. 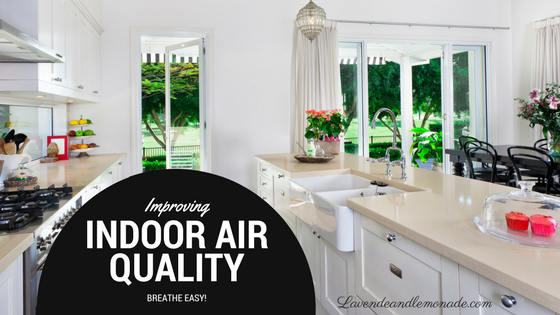 Indoor Air Quality - What Does it Mean? What in the world is IAQ...and why should you be concerned about it? It stands for Indoor Air Quality, and it impacts your home and family every single day. But how do we know if its a problem at our house, and what can we do about it? 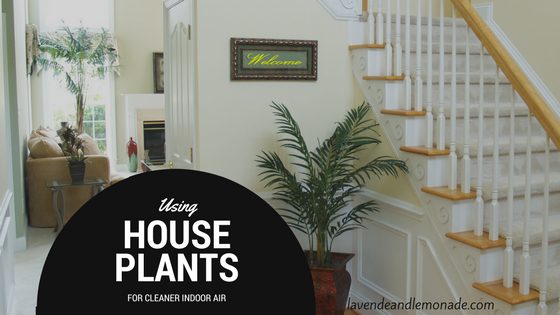 Houseplants are beautiful and bring life to the indoors, but did you know they are also excellent for your Indoor Air Quality (IAQ)? After the delicious joy of extra-sweet, slightly tart, perfectly ripe mango season has come and gone, there are still plenty of ways to enjoy the bright flavor of mango. 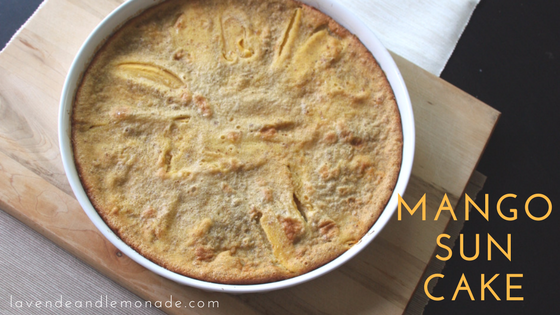 This recipe is perfect when mango is in its prime, but is also a nice way to bring not-quite-there mango into the spotlight it deserves. 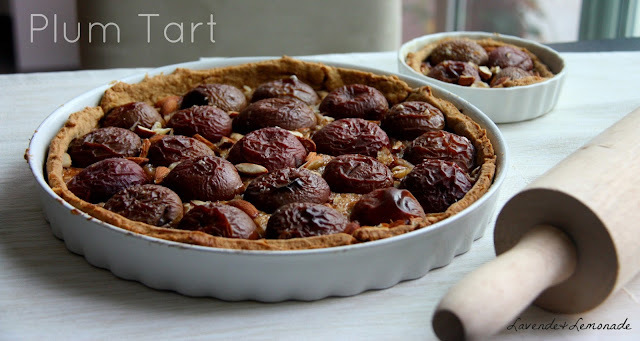 Its a wonderfully light dessert, that is extremely simple...just right for after a mid-summer meal. 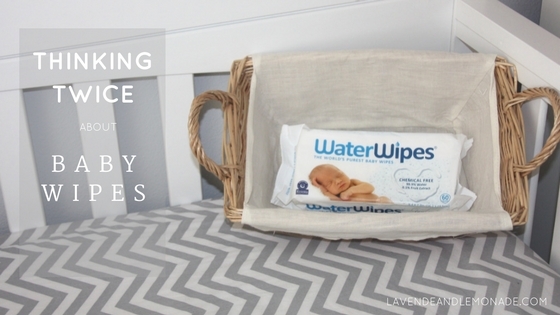 Wiggly little bundle, cuddled in cozy muslin wrap. Just a few days old, his sleepy tiny eyes peek out to say hello. 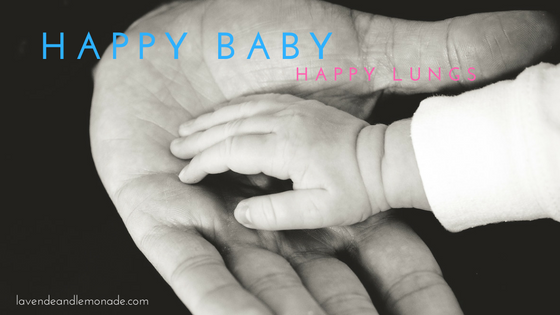 Bringing home a baby opens up a whole new world, in so many ways! Their little minds, and bodies, absorb so much of what is around them as they quickly grow. Back to school! This was always one of the most exciting times of the year when I was a kid. The smell of new crayons, picking out new shoes, and watching as Mom carefully wrote my name onto each brand new school supply. The first day of school was always so exhilarating. A new teacher and a class full of new friends-to-be, with so much anticipation building up into that day. Its a lot for a kid to take in. After running in the sunshine and playing barefoot all summer, the classroom is an intense experience. 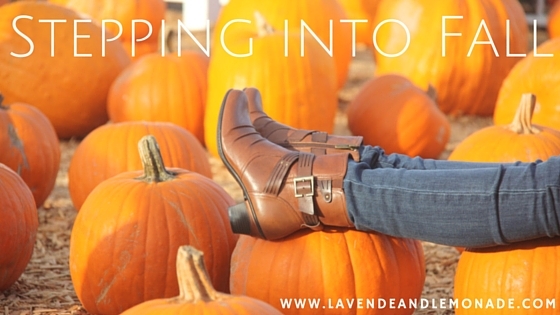 Sitting still, listening patiently, and making a good first impression take energy and concentration. California is in its forth year of "exceptional drought", which means its high time to be thinking about how to use our water more efficiently. 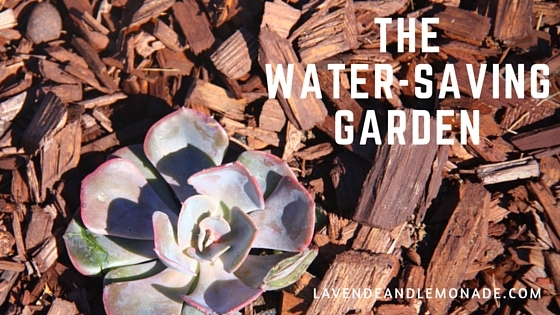 Since about half of a home's water use is estimated to go outdoors, that is an excellent place to start. 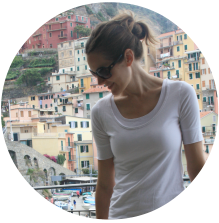 Sitting at a cafe a Kuala Lumpur a few years back I had what felt like a life-changing moment. One of those small details of life that becomes a total game changer. It was something so simple, but something I knew would become part of my life from that point on. . 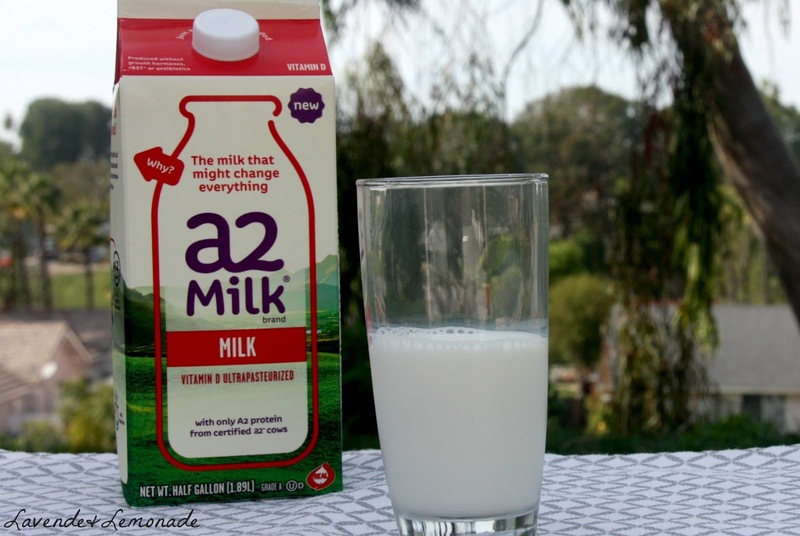 Try a2 Milk®...and win a trip to Australia! In France, they say that you tell exactly where a cow is from, based on the flavor of its milk. 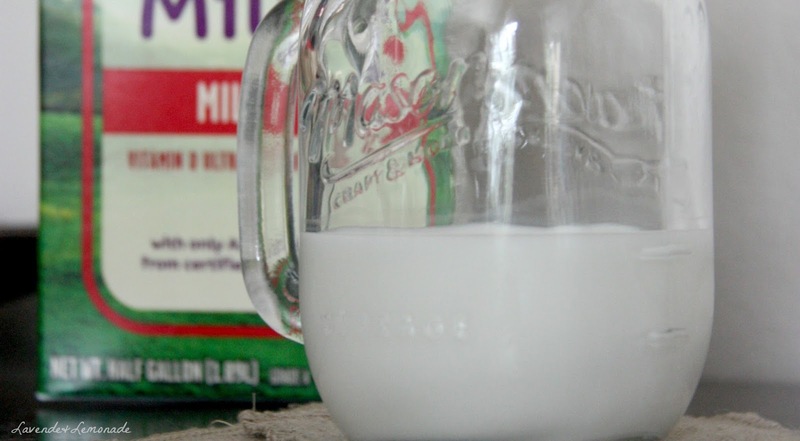 Depending on the climate and grazing pastures, each region's cows are influenced by the environment and give the milk its own variation on flavors. I love that attention to the origin of foods, and the connection between the earth and our own bodies. Life gets busy. But that doesn't mean its time to give up health eating habits and trade them in for a drive-thru meal. There are plenty of ways to eat healthy in a hurry! Every day is a great day to go meatless...and Meatless Monday is a fun way to build meat-free options into our weekly routines. Meatless habits we make on Mondays carry through the week, and before long our whole dining style evolves into something much more healthy - all week long! 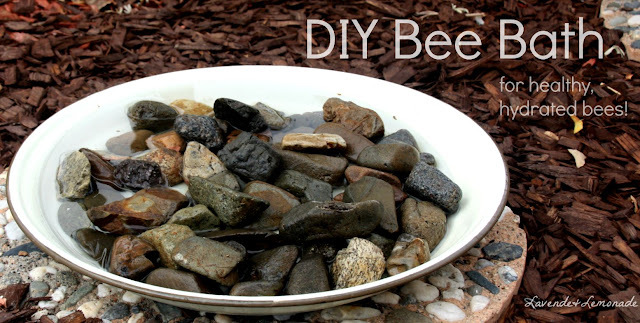 Like all Pinterest Fails, it seemed like such a cool idea! 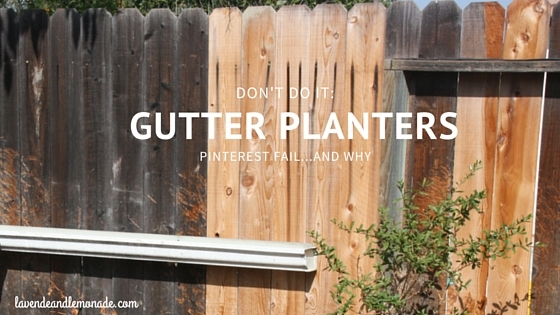 Here's what I learned on why gutter planters aren't worth your time. 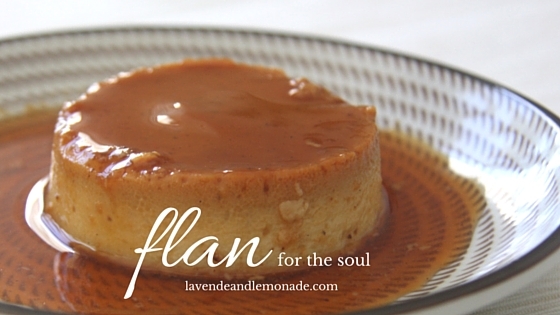 This is a fantastically dramatic yet healthy dessert: Flan. 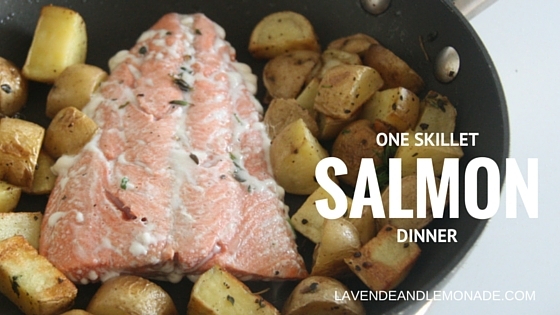 With simple, pure ingredients and no oil and just a little sugar, its a great ending to a light meal. The flans are inverted just before serving, making a gorgeously elegant caramel-covered custard. Sometimes we're so busy looking far, far away from home that we don't notice what is right on our doorstep. 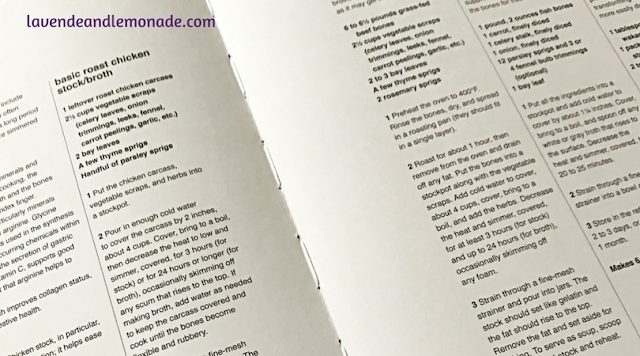 Food from Thailand, recipes from France...but what about the regional and ethnic specialties right here in our backyard? We love dairy products at our house. 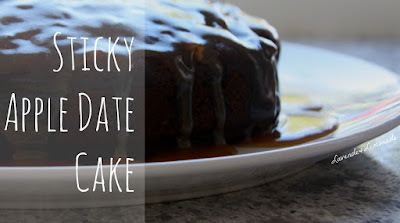 Over our cereal at breakfast, warmed with chocolate for a cold-weather treat, as an ingredient in dinner or dessert...we use it all day long. 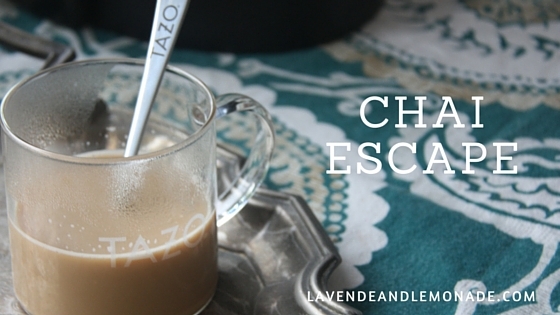 Sometimes there are shortcuts that make life so easy - this is one of them! 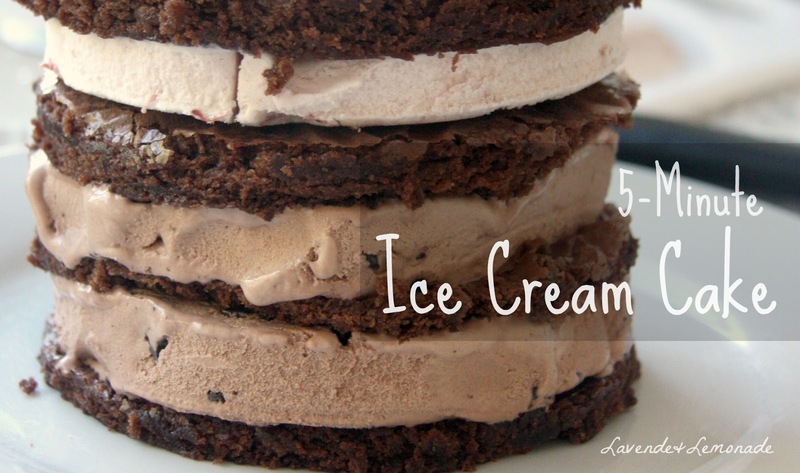 Learn how to make a homemade ice cream cake in a matter of minutes. Time for another garden tour! 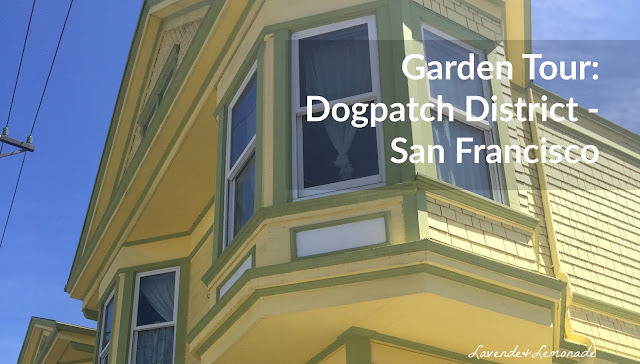 This time, we're visiting the Dogpatch district of San Francisco - a little known, up-and-coming artistic neighborhood. Its a blend of historic industry and artsy start ups, where green space is a luxury and gardens are humble and resourceful. 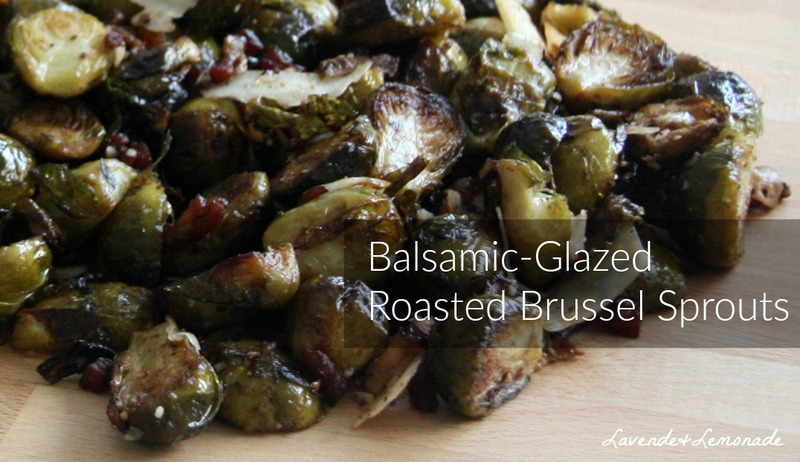 Brussel sprouts are so underrated. When they're roasted, and not old-fashioned boiled, they're absolutely amazing. I've yet to find someone who's not a lover of brussel sprouts, deep down inside...when they're prepared right. 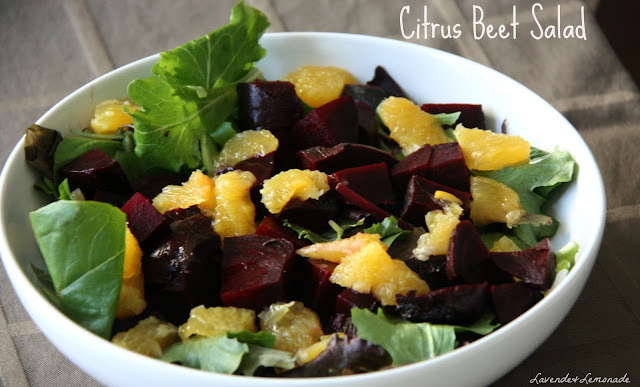 Salads are great all year long, and this Citrus Beet Salad is a great option for the colder months of the year, using garden-fresh ingredients that grow well into Fall and Winter. Cookies. 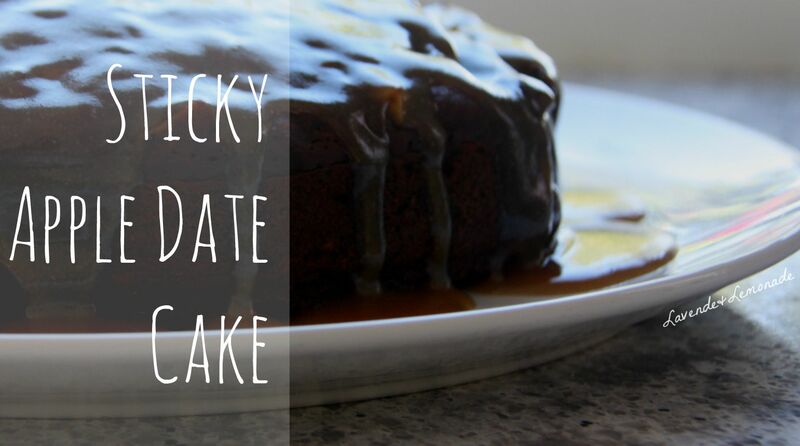 They're a sweet little indulgence, that can add up quickly - especially during the holidays! 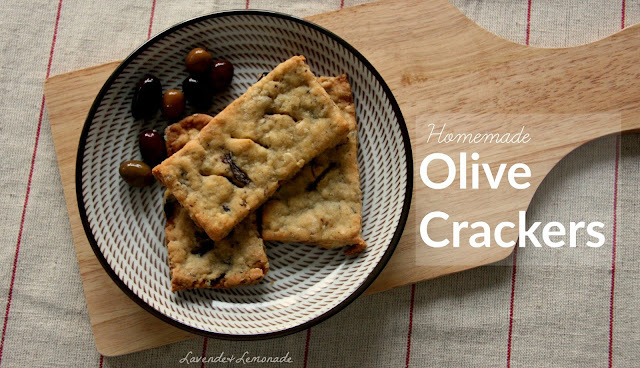 This recipe gives all the flavor and texture of a traditional cookie, but is a much lighter version...so go ahead and take two. 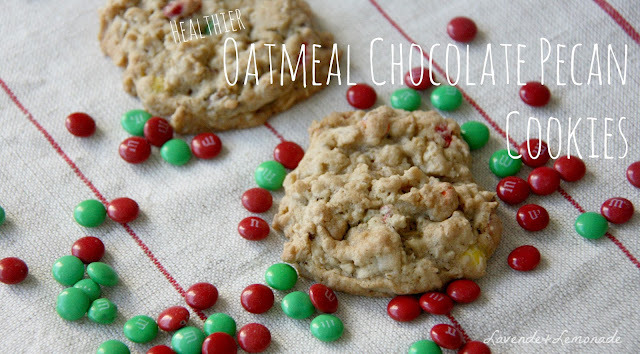 This recipe for Chocolate Oatmeal Pecan cookies has a hearty cookie texture, but uses much less sugar and butter than a traditional recipe - without losing the flavor! As the weather gets chilly outside, there is nothing better than waking up in the morning and warming up the house with a warm oven and the smell of freshly baked French pastries! 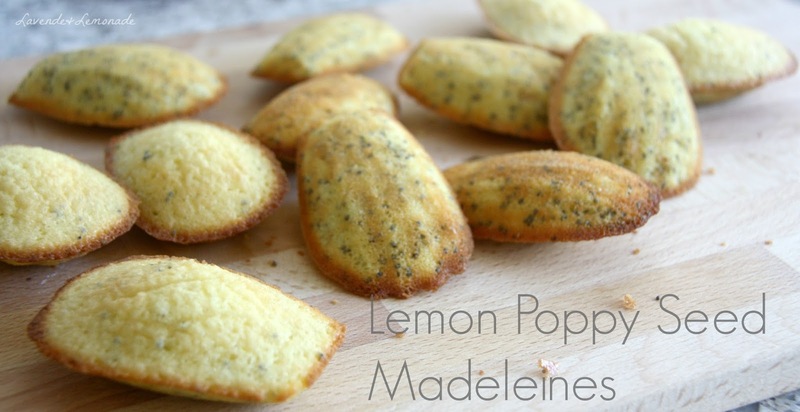 These Lemon Poppy Seed Madelienes are simple, elegant, and the perfect snack with your favorite hot beverage. 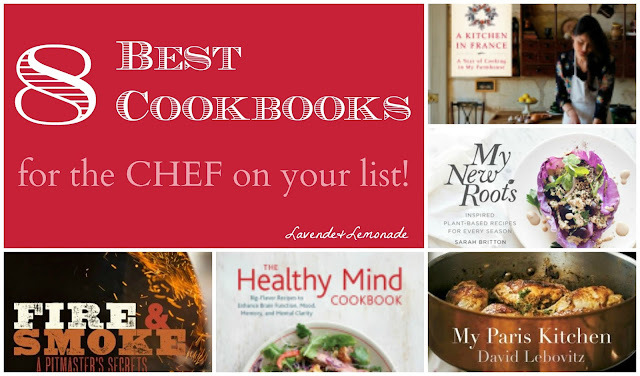 8 Best Cookbooks for the Chefs on Your List! 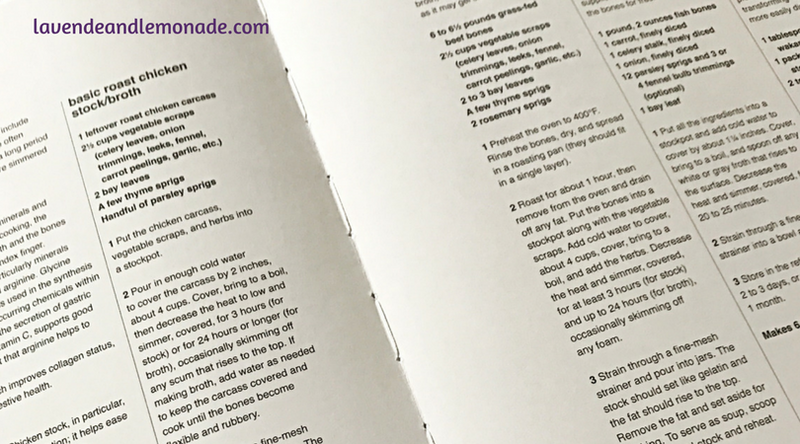 If you know someone who loves food, a cookbook can make a fantastic gift. 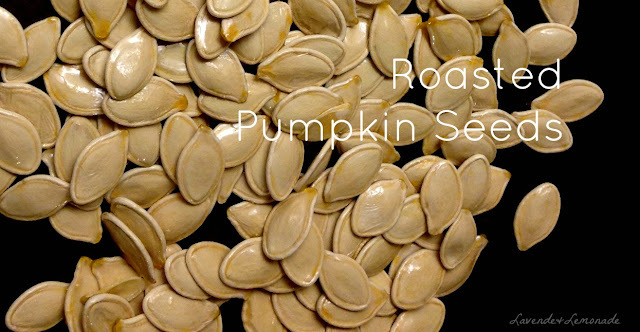 These are some of my very favorites of the year, each with a unique approach and featuring gorgeous photos that make you want to jump right into the kitchen and start enjoying! Plum season doesn't last for long, but I can't resist the juicy little fruits while they last. They're great simply sliced and eaten as a snack, but when I get a big batch I love baking them into a tart. 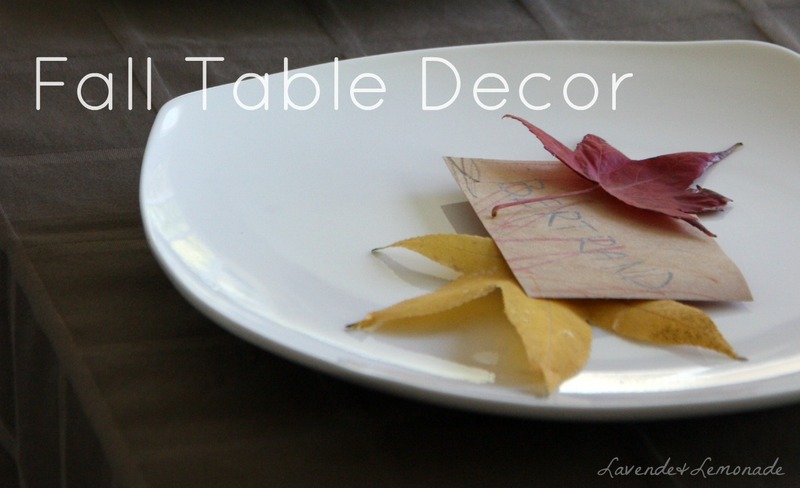 The bright leaves of Fall are amazing inspiration for table settings. This DIY table decor project takes just minutes, uses only "found" elements, and is perfect for the little ones to help make. 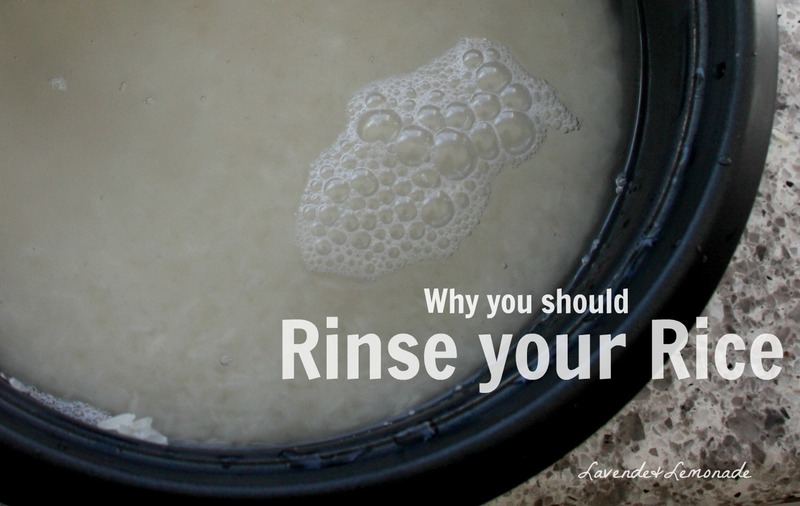 My pantry is overflowing with delicious grains, each in its own mason jar for safekeeping. 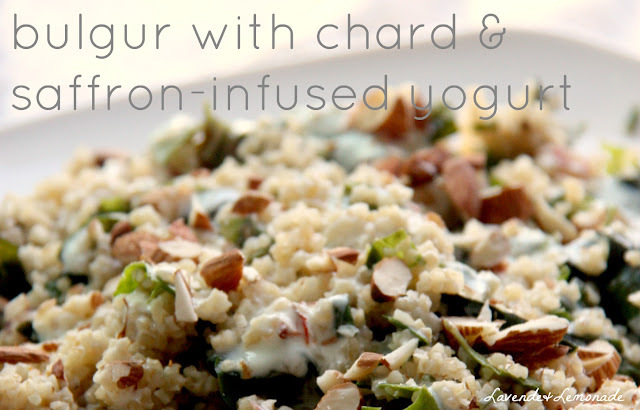 I love their hearty earthiness, and that they're a healthy alternative to the more mainstream pasta or rice. Snacks on the Go with Perfectly Simple. 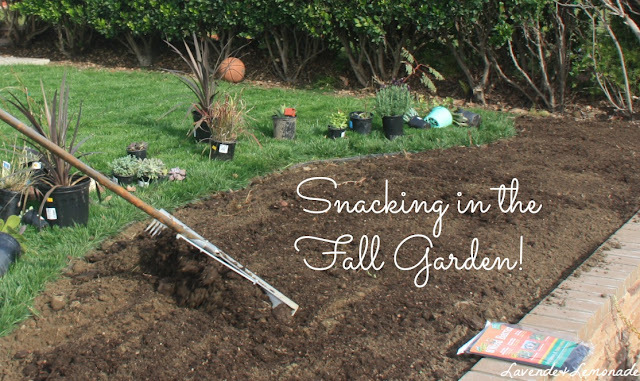 We've been taking advantage of the cooler days and getting the garden spruced back up for the fall growing season. 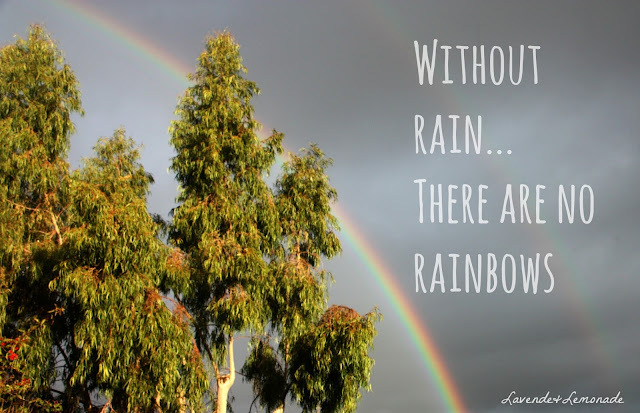 Which means pulling out all the summer growth that's past its prime, pruning back the excess summer growth, and working all our compost into the soil before the next planting. Its hard work, but such a productively relaxing way to spend time. 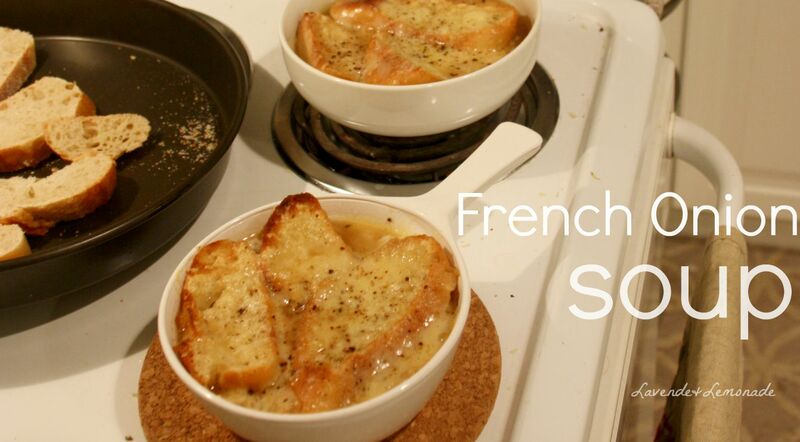 In France, French Onion Soup...or Soupe a l'Onion...is more than just a tasty, hearty soup or bistro appetizer. It is the sign of a great party that lasts late into the night! Fantastic pregnancy clothes are not easy to find, can be pricy, and only get worn for a few months. I love that there is a program that lets us get just the fashions we need, when we need them, and can then trade them in as the belly grows.